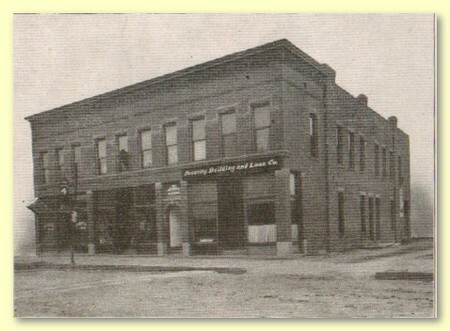 Security Building & Loan Co.
J. T. Walters, Pres. J. N. Waldo, V. Pres. M. W. Schryver, Sec. R. H. Schryver, Treas.